Mt. Desert Island's only mobile Halloween extravaganza is set to hit the road once again this year, making stops around Mt. Desert. Why bring the Trick-or-Treating to us, when we can bring it to you?! "Kids" of all ages are invited to stop by the mobile Treat Truck to say hello and grab some treats... if you dare! This year’s schedule includes stops in Seal Harbor, Somesville, and Northeast Harbor. The festivities begin at the Seal Harbor Beach parking lot at 5:00 PM. Our gang of ghouls will be handing out candy as well as donuts and cider. The next stop is Main Street in Somesville at the offices of E. Pat Foster Real Estate. In addition to all the fun at “Gram E. Pat’s,” we’ll have plenty of candy, donuts, and apple cider to pass out. The evening concludes back in Northeast Harbor at 6:30, when the Treat Truck will set up shop on the corner of Neighborhood Rd. and Maple Lane just outside the offices of WMH Architects. 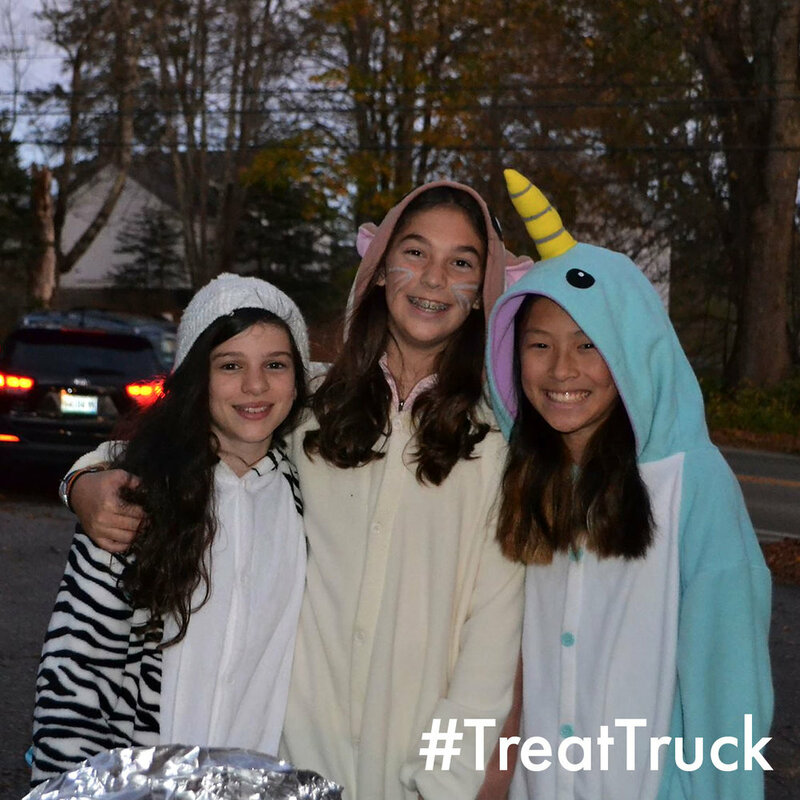 Don’t forget to post your photos to social media with the hastag “#treattruck”.